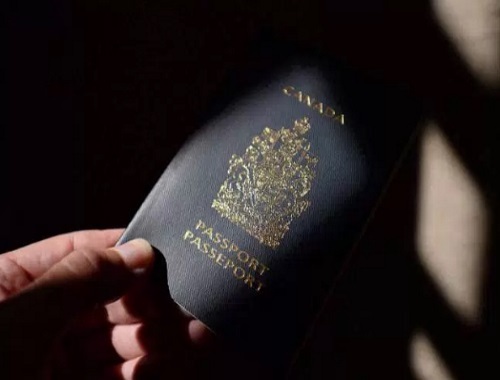 The Ministry of Immigration, Refugees and Citizenship announced that a new gender designation, “X,” for those who don’t identify as male or female, will be available starting August. 31. Click here to read the Global News story.